See our booklet below and get to know MIF and what we offer! Live with a native family who an give you an inside look at a new culture. Why stay in a dorm when you can stay with a local family. Intensive language program to bring students up to native speaking speed. Up to one month long, this program acclimates student to daily speaking and to listening to lectures in another language. Intensive cultural immersion to help students adjust to a new culture and city. This program can include explanation of cultural differences and guided tours of surrounding neighborhoods. Dorms closed for the holidays? Connects international students with local families who can provide housing and act as their home away from home. Have a student that is struggling to keep up in class due to language related issues? Take advantage of our individualized tutoring services that will boost their language skills allowing them to catch up. Are your students getting ready for a trip abroad? 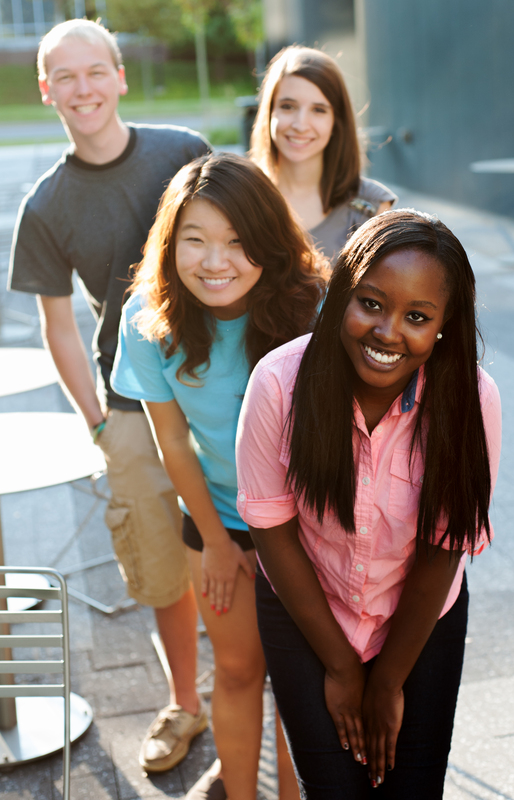 Are you welcoming international students to your campus? Offer virtual tutoring to aid their language development.